This year’s Oscars will go without a host for the first time in 30 years. ABC Entertainment has assured viewers that they will simply place more emphasis on the celebrities who are presenting the trophies at the Oscars. 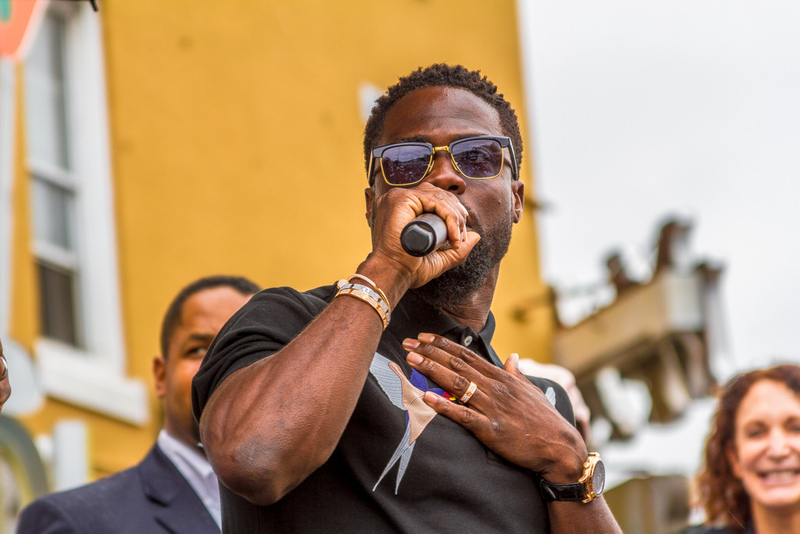 In December, Kevin Hart pulled out from hosting the ceremony after backlash from old homophobic tweets that were still present on the Comedians twitter.